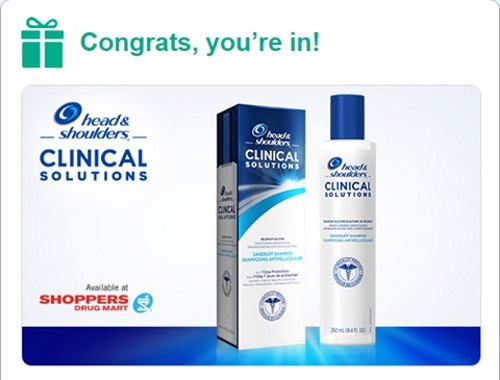 Bzzagent has a new campaign for Head & Shoulders Clinical Solutions! Log into your Bzzagent account and check your emails to see if you were chosen for this latest campaign! Spots are limited so be sure to claim your spots quickly if you were chosen. Were you chosen for this one? Let us know on our Facebook Page. Not a Bzzagent agent yet? Click here to sign up.